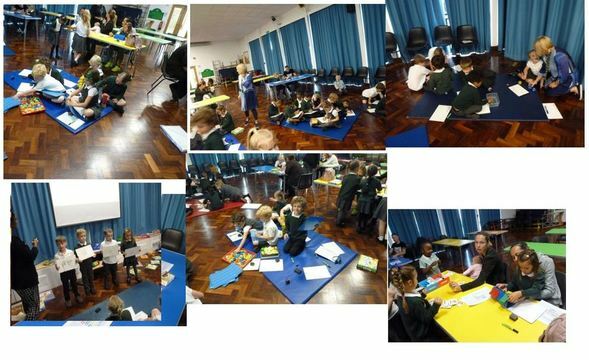 It was such a delight to work with some parents on Monday morning at the Year 1 Phonics morning. 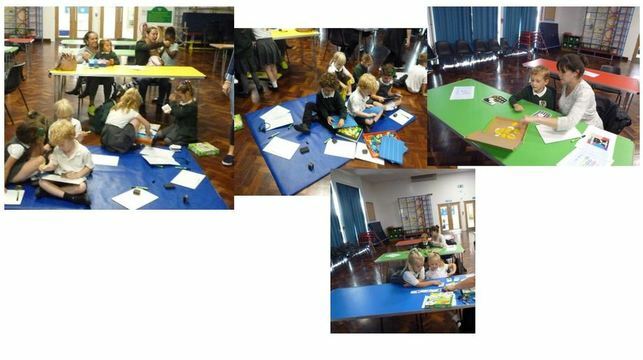 Parents worked alongside the children in looking at some of the phonics resources and engaging with a variety of activities. Another morning like this will be running towards the end of this half term and we will look forward to seeing even more parents next time.